The Arkansas State Police is a happening place to be, especially in the motor vehicle office and even more so from one to four when they are administering driving tests. I recently took a family member to fill out some paperwork, which provided me plenty of time to sit in the waiting room and watch people coming and going. Anxious teens milled around, some of whom were too cool to show their jitters. Nervous mothers smacking gum contrasted against parents who rolled their eyes, muttering to the person on the other end of their cell phone that young Anthony “better not fail again. I’m tired of dragging him down here over and over if he ain’t gonna study.” Middle aged men getting their CDL and motorcycle licenses, female bus drivers, terse police officers and everyone in between. It felt like a cross between the DMV and America’s Got Talent. The hour long wait provided me quite an education in one particular area: the art of failing. During that entire time, only one kid passed his permit test. Just one. He, of course, was all smiles. The others…well, that’s an entirely different story. Some slunk out of the room with a scowl, shoving their paperwork at their parents with a grunt. 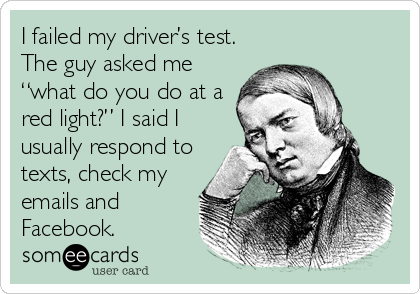 My favorite of all was a sixty year old man who’d taken his CDL exam. He ambled into the waiting room and stared at his wife. She put down her magazine and stood. He walked up and kissed her on the cheek. “The good news is I only failed by one question this time. Only one! I’m getting better each time. I’m failing my way to success. Next time I should have it. I’m learning all the ways not to pass my CDL test!” His wife giggled. “Say, you in the mood for cheeseburgers or Mexican?” And off they went. That sweet man is the perfect example of how to find joy in failure. Life is a series of mistakes with a few successes thrown in. Some of us have become so paralyzed by fear of making a mistake, we’ve stopped learning. Stopped discovering. Stopping crawling outside our boxes and exploring the beauty around us. We hold on the illusion of control, somehow thinking all will be right. 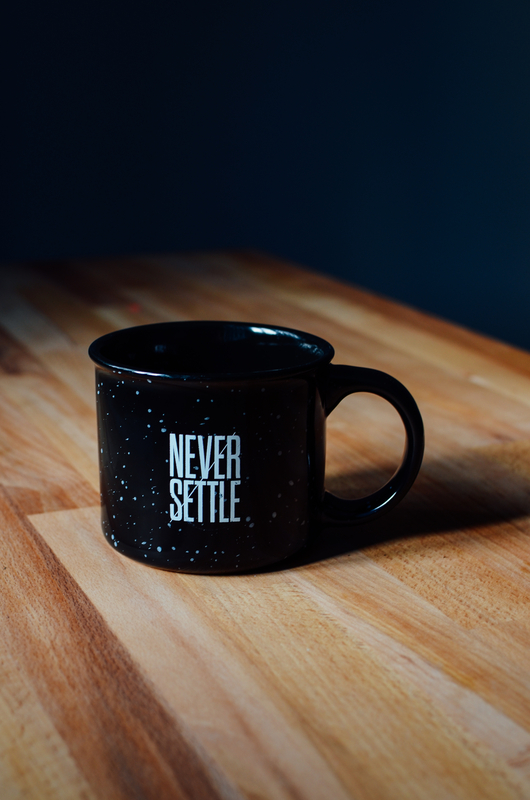 No pain, no discomfort…that is, until we fail and our world tips on its axis. 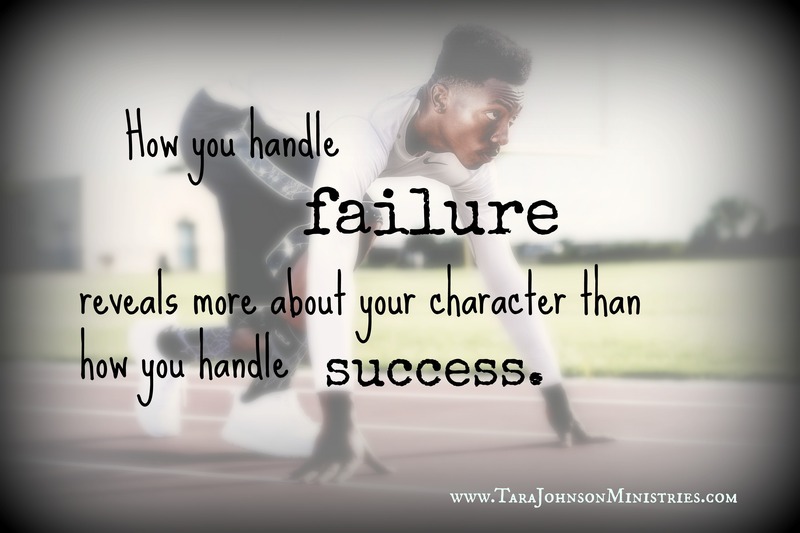 How you handle failure reveals more of your character than how you handle success. Adversity reveals our true nature. Pressure, heat, resistance…all of it is like a hand squeezing around a toothpaste tube. It isn’t until the fist squeezes that we see what is truly inside. When pressure is applied, the inner man is revealed. It’s easy to blame others, the system, or any other host of issues for our mistakes, but we still won’t learn a thing, will we? We may even find some folks who will agree with our finger pointing, but then what? It doesn’t bring us one step closer to our goals or dreams. 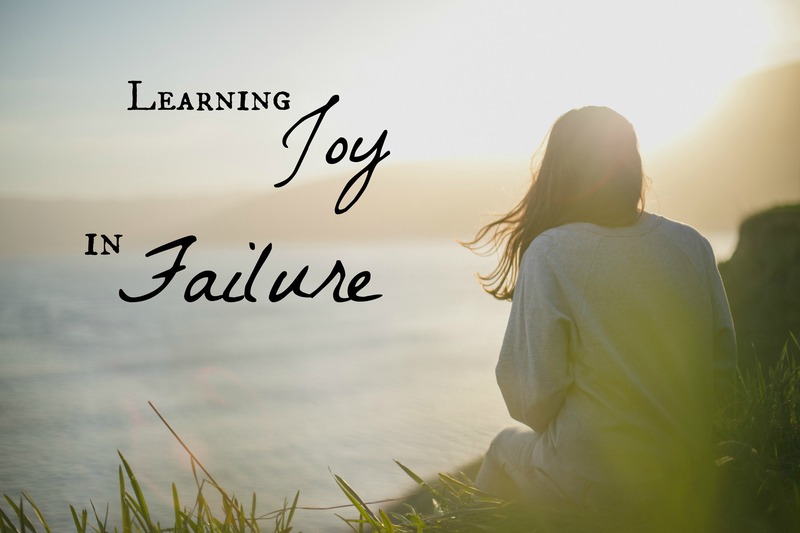 The only way to learn from failure is to embrace it. Some of the most beautiful things can be birthed from the messiest. God has shown it to me over and over in my own life, but it takes a heart willing to say, “I have no pride. I have no agenda. I want to learn, both what to do and what not to do. Teach me. I’m Yours.” Failing doesn’t feel like failure at all in that state of mind. It’s just…learning.